The 101 police number is not working right now, as Down Today readers have informed us directly about an outage on November 22, 2014. It’s unclear why the non-emergency number has stopped working, but there’s a few 101 alternative police numbers available that you can try when there’s problems like today. 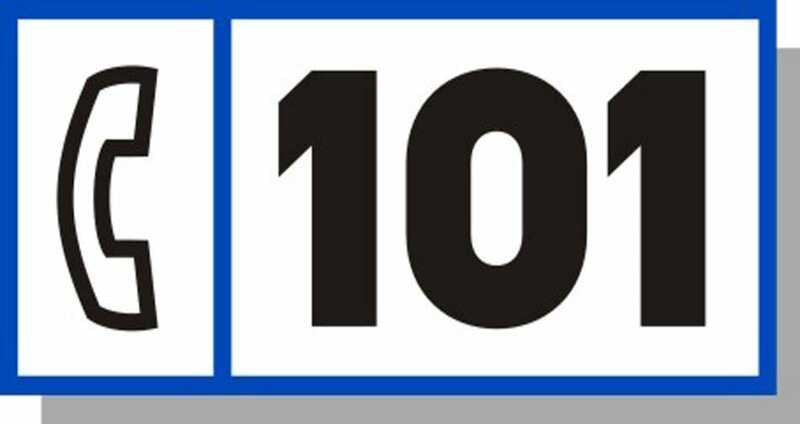 You can find out more about the 101 police non-emergency number at police.uk/contact/101, which also contains some FAQs and offers up an alternative 101 contact phone number. In the UK, you can try Crimestoppers on 0800 555 111, Action Fraud on 0300 123 2040, the British Transport Police on 0800 40 50 40, and Victim Supportline on 0845 30 30 900. Once the 101 police number comes back up you will be able to use that contact again, although at the time of writing it’s still not working today. The issues taking place right now involve around 15 forces, which report there’s “technical issues” since 9AM UK time on Saturday. Humberside Police also sent out a tweet, as seen above with some more details on what’s happening, although there’s many other areas hit by this outage as well. Problems have been reported by the police forces in Cheshire, Cleveland, Durham, Wiltshire, Sussex, South Wales, Northumbria, North Wales, the Metropolitan Police, Hampshire Constabulary, Hertfordshire, Gwent, and Gloucestershire among others.